How can I improve my team effectiveness? How can I improve the interaction with my clients? Dealing with the complexity of voice communications in large enterprises requires special attention so as to obtain great results. Effective and efficient management is necessary when there are multiple branches, mobile work force and certain work groups that have specific communication requirements. Their needs must be met in the most effective and efficient way possible, failure to do so will automatically translate in to delayed projects and the dissatisfaction of the customer. Now there is a simple way to integrate all of the companies communications. 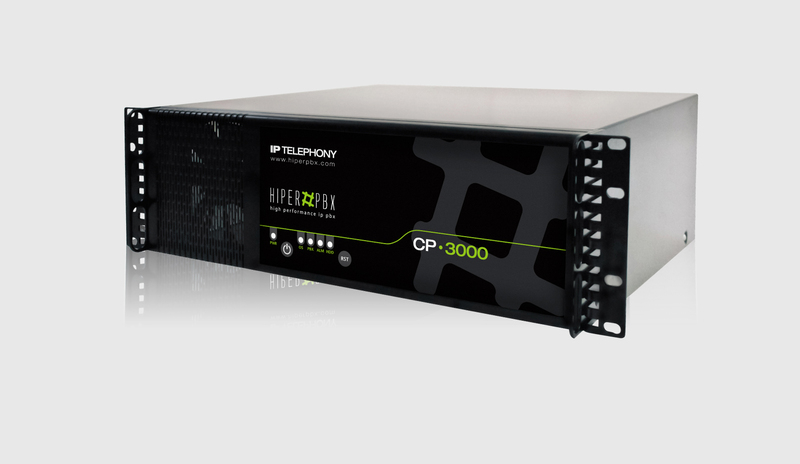 The solution is HiperPBX – HiperPBX’s corporate IP PBX systems allow the development of an infrastructure capable of solving all current and future problems in a simple way. 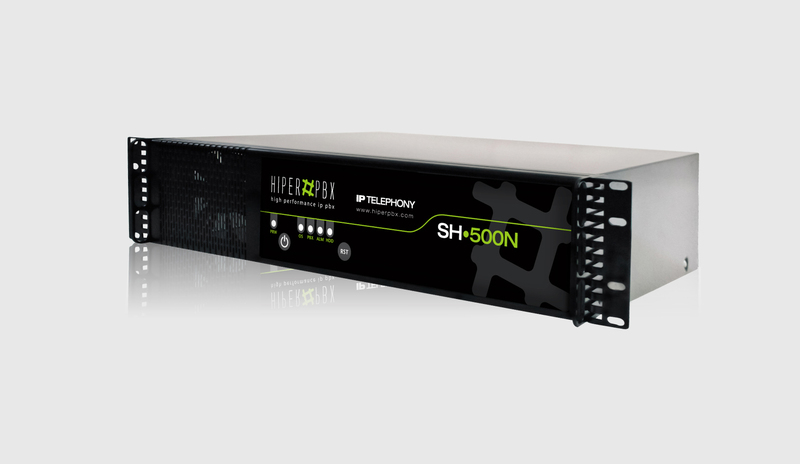 Integrate voice communications within the data infrastructure(LAN Network). Have office extensions in IP phones distributed all over the world and the employees communicate with one another as if they were in the same office. Cost reduction in operating and phone bill. Generate trust from costumers with your costumer support. More information is available in the corporate IP PBX system CP Series. 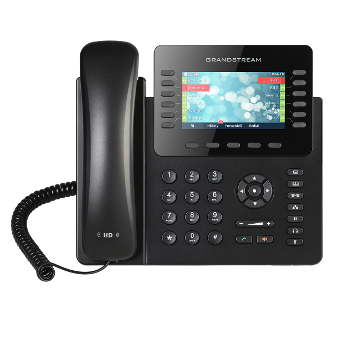 The GXP1628 brings an efficient call environment to any desktop. This phone delivers a an easy-to-use interface and simple design with its 132×48 backlit LCD screen, 2-line/SIP account keys and 8 dual-color LCD BLF/speed-dial keys. 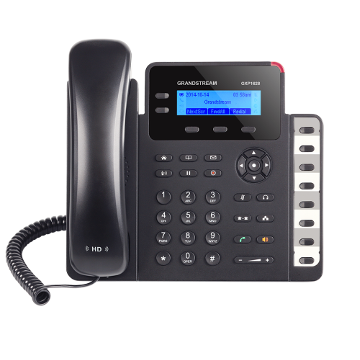 The GXP2170 is a powerful High-End IP phone that is ideal for busy users who handle high call volumes. 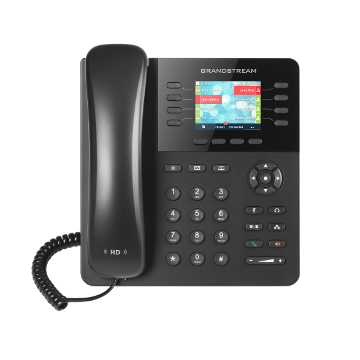 The GXP2135 is the ideal selection for busy users who value call control, productivity and usability, and manage medium to heavy call volumes.